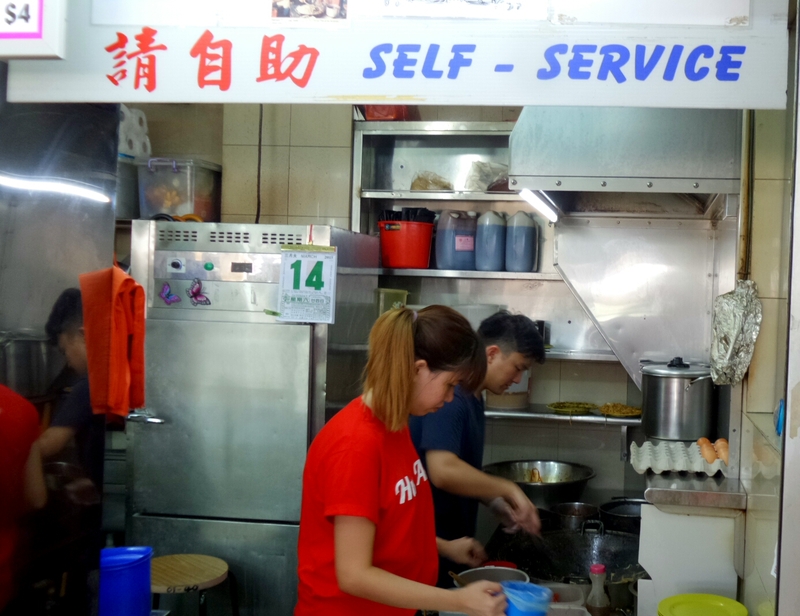 This stall is located at # 01-40, Round Market and Food Centre in Tampines as mentioned in a previous blog . Am I posting another blog about food although I have mentioned somewhere in a few previous blogs that I “eat to live, not live to eat”? It doesn’t matter for me to eat my own words and treat the words as food or cookie …..
(Chinese translation: Why is there no sun in the “sun biscuit”? Why is there no wife in the “wife biscuit”? 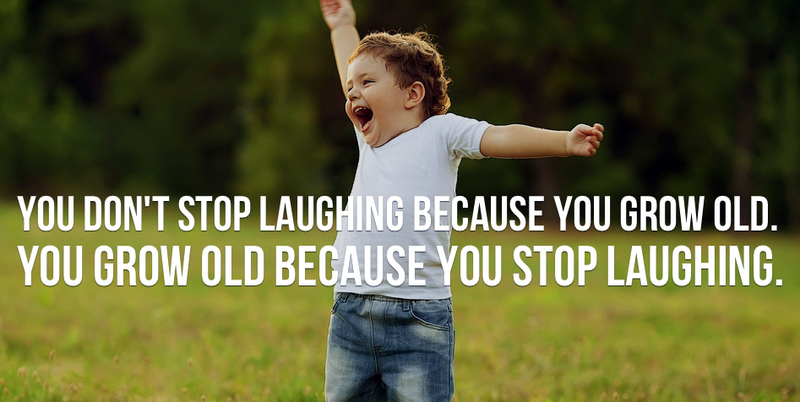 Lets inspire some humor for fun in this memory blog, bring laughter and cheer. 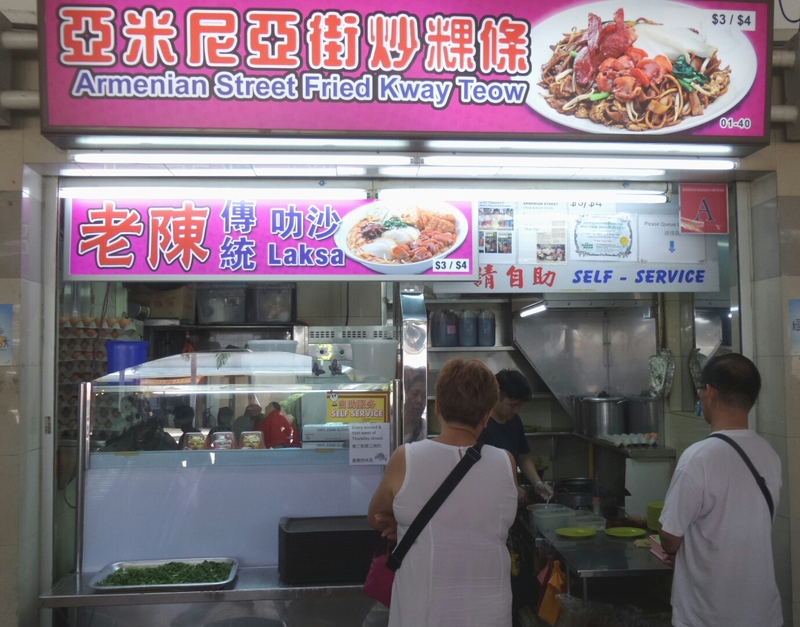 I would avoid the description of “char kway teow” or fried “kway teow” except for the stall name and the business these owners have done over 5 decades over 3 generations. 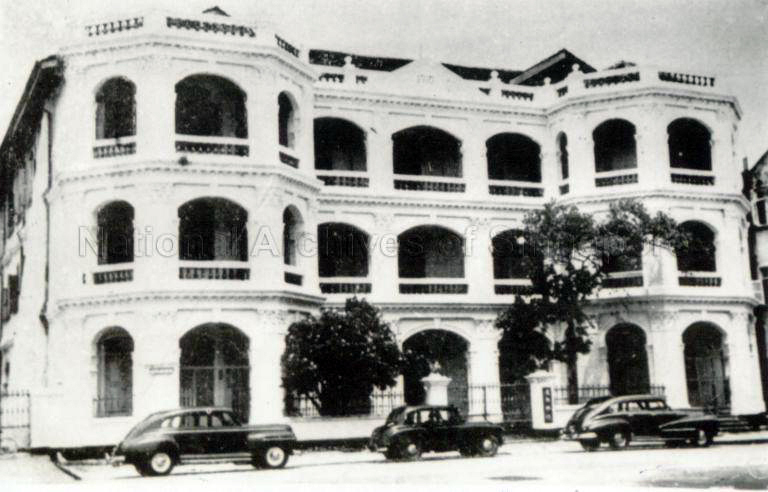 The former Tao Nan School at Armenian Street located opposite the “Char Kway Teow” stall. 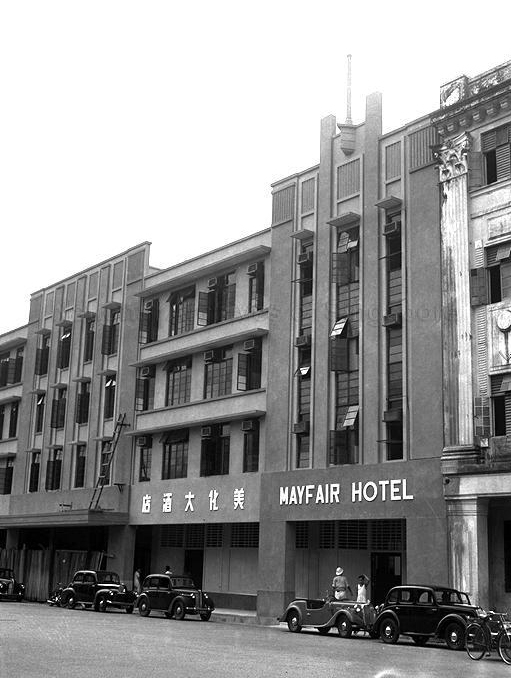 The archived photos shared on this blog at the courtesy of the National Archives of Singapore (NAS) and contributors on the various Internet sources. Mr Tan Chong Chia, the pioneer who started his stall at Hock Hiap Leong Coffee Shop in 1949. 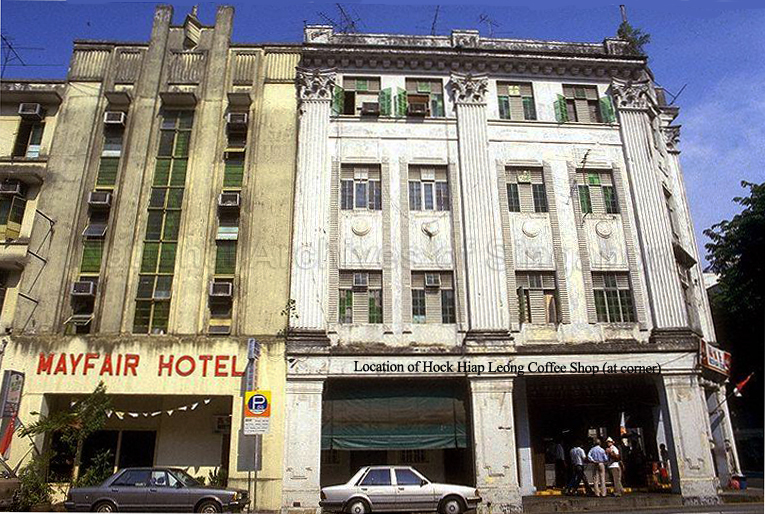 The 4-storey building at the junction of Loke Yew Street and Armenian Street, Singapore. 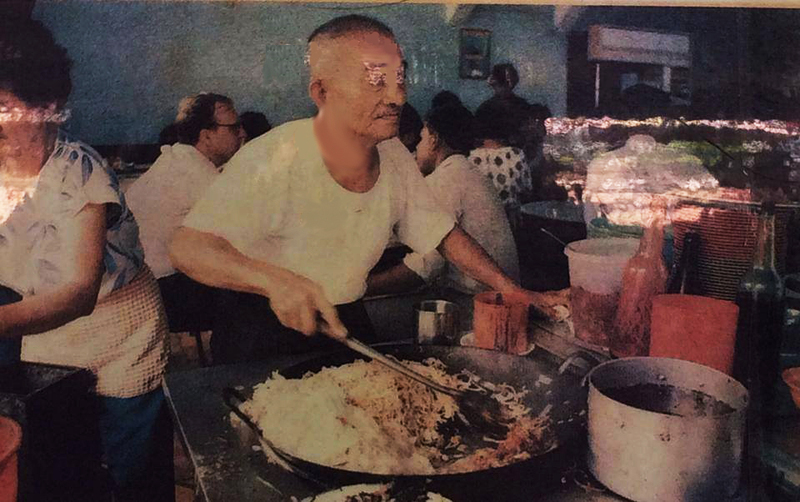 2nd Generation stall owner Mr Tan Soo Kiat, learnt his skills from his father and started selling Char Kway Teow with his father when he was just 18. I remember him when he was under training. 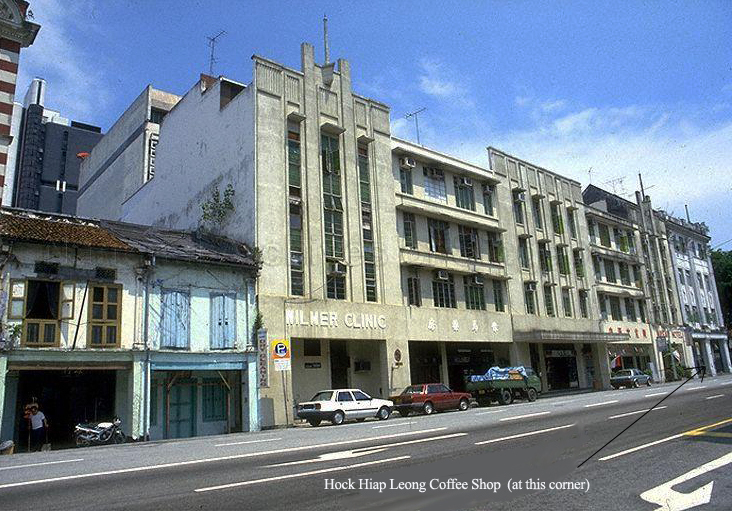 I frequented the stall and Hock Hiap Leong Coffee Shop in the 1970s whenever I visit the National Library at Stamford Road or the USIS (United States Information Services) Library within the United States of America Embassy in Singapore. 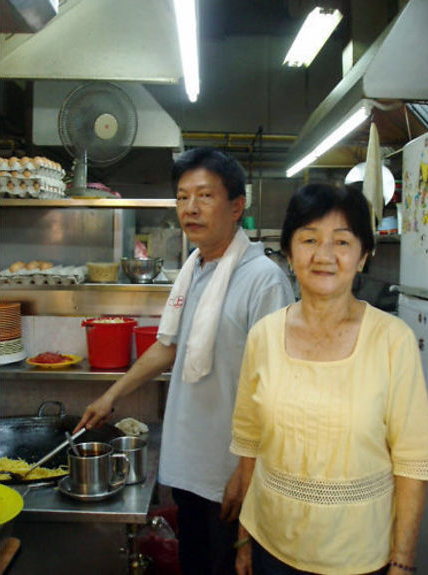 Wesley Tan, 24, the third generation stall owner of the Armenian Street Fried Kway Teow Stall, with his girl-friend Minghui. 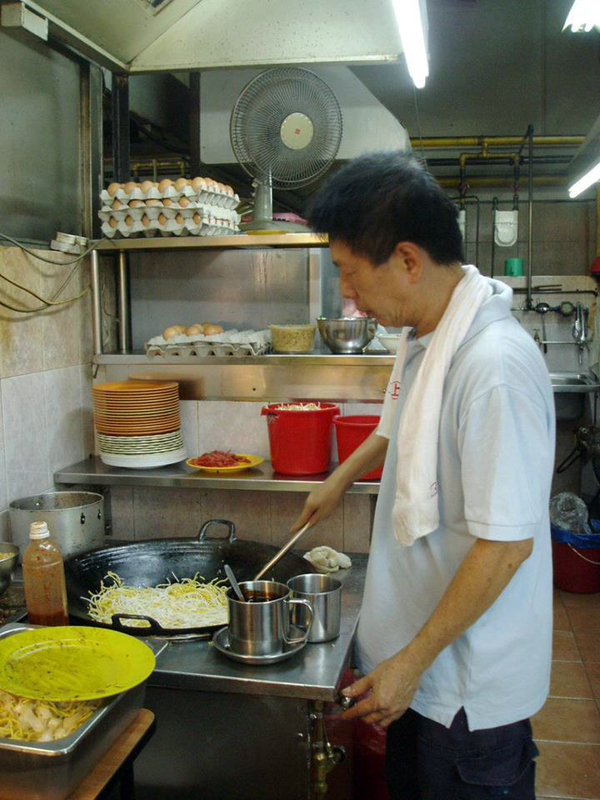 Wesley’s uncle (Ah Peh) , Mr Tan Soo Kiat is still frying “char kway teow” at the Sengkang stall. The Tampines stall is handed over to Wesley after a few months of understudy at the stall. Another stall at Sin Ming Road under the same stall name is run by Wesley’s uncle. The family “char kway teow” business passed down from generation to generation with secret recipes. The Armenian Street Char Kway Teow Facebook . 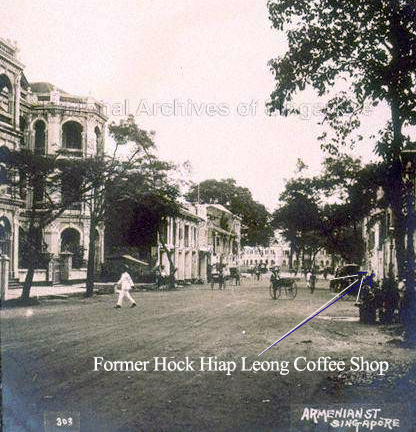 Hock Hiap Leong pays tribute to this 55-year old coffee shop on Armenian Street that has been an incessant inspiration to many people. The urban re-development board’s demolishing plans in 2001 inspired the filmmaker to capture this epitaph of history.